By combining the precise technology of the all-on-four procedure with the expertise of our implant teams, Divine Dental has developed a way to give most patients a new smile in one day. After your implants are done at Divine Dental, your new smile will look and feel great, but it’s only temporary. You see, it takes dental implants some time to heal and fuse to your jawbone. Once that happens, you’ll come back in and your team will replace your temporary teeth with a permanent, customized smile designed just for you. How do you know if the all-on-four from Divine Dental is the right option for you? Divine Dental offers a free consultation for first-time patients. At your consultation, you’ll receive a free 3D CT Scan. This scan will help determine if you need implants and assist your doctors in creating your treatment plan. 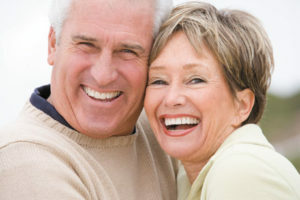 So if you want to learn more about dental implants and Divine Dental's unique all-inclusive treatment approach, simply schedule your free consultation. 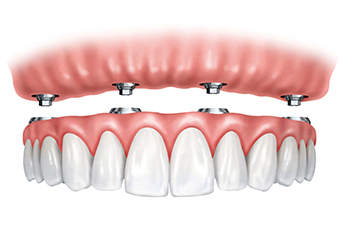 It’s the best way to find out how dental implants can change your life.